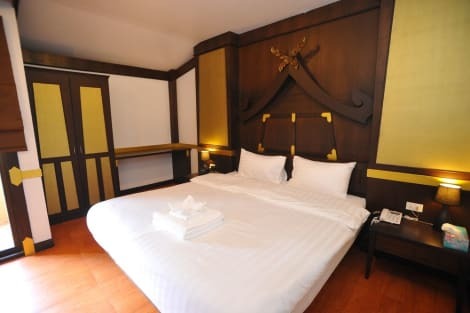 When you stay at Rayaburi Hotel Patong in Patong, you'll be in a shopping district, just steps from Patong Beach and 8 minutes by foot from Bangla Road. 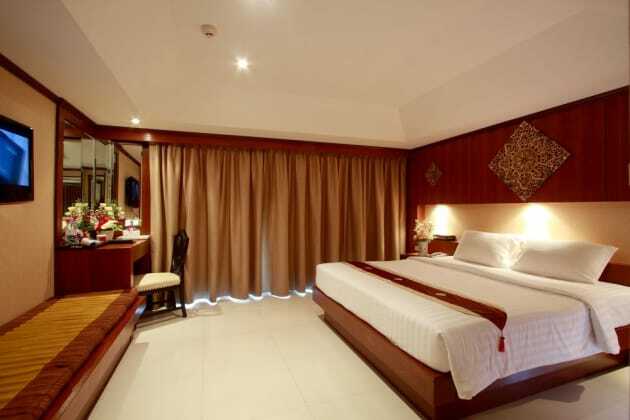 This hotel is 0.6 mi (1 km) from Jungceylon Shopping Center and 4 mi (6.5 km) from Karon Beach. At Silver Resortel, enjoy a satisfying meal at the restaurant. Wrap up your day with a drink at the bar/lounge. Cooked-to-order breakfasts are available daily from 7 AM to 10:30 AM for a fee. Take in the views from a terrace and make use of amenities such as complimentary wireless Internet access and concierge services. Additional amenities at this hotel include gift shops/newsstands and a fireplace in the lobby. A stay at Patong Studio Apartments places you in the heart of Patong, within a 15-minute walk of Patong Beach and Bangla Road. 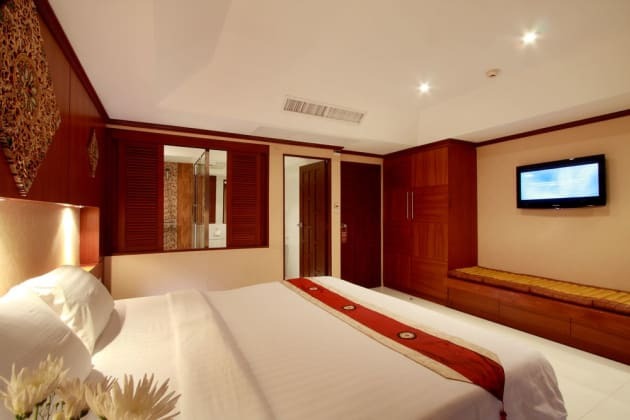 This aparthotel is 0.8 mi (1.4 km) from Jungceylon Shopping Center and 3.7 mi (6 km) from Karon Beach. 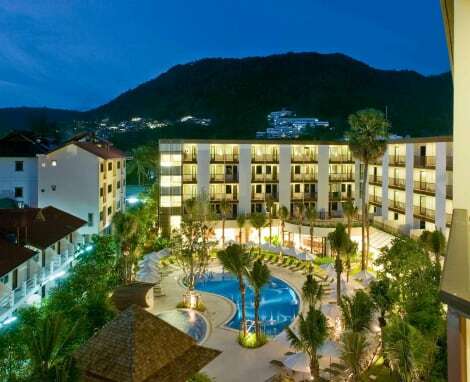 Centrally located in Patong, just a short walking distance from beautiful Patong Beach, ibis Phuket Patong offers guests modern style and comfort, an enticing swimming pool, and friendly service at a great price. Guests at the value-for-money hotel at steps from Patong's vibrant nightlife, and close to the shopping, lifestyle and leisure mall, Jungceylon. Phuket highlights including Big Buddha and Phuket Town and easily reach by local transport.